Create a Canvas for your DAD for Fathers day! 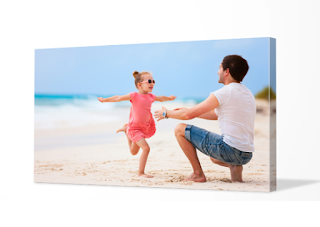 You can turn a cute pic from your iphone and turn it into a canvas for your Dad! Its so easy on Canvas factory! Enter to win below. The winner will receive the coupon code on June 7th at 8pm! United Sates only.